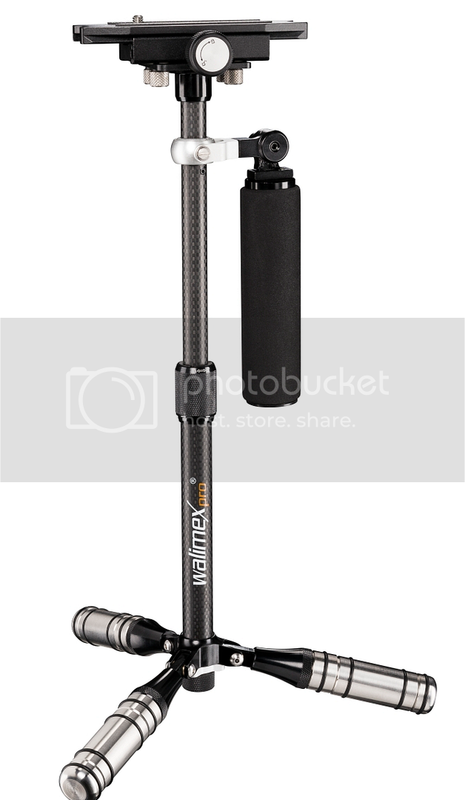 The walimex pro DSLR video steadycam absorbs the movements of the camera man to ensure flowing and steady filming . Movements, e.g. caused by walking or panning, are not transferred to the camera, because it rests in its centre of gravity. 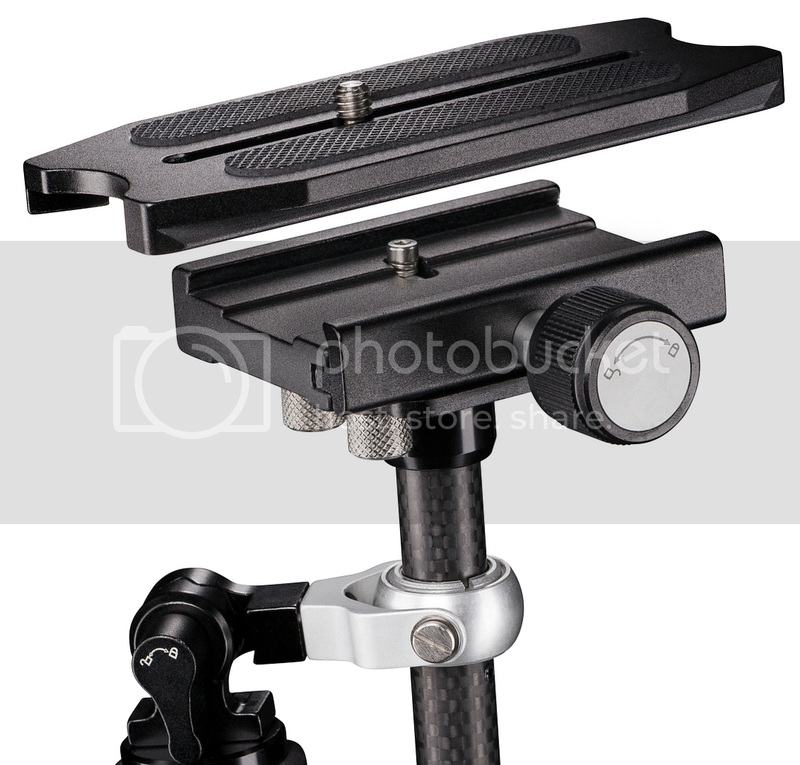 The camera is simply fastened to the camera mount. 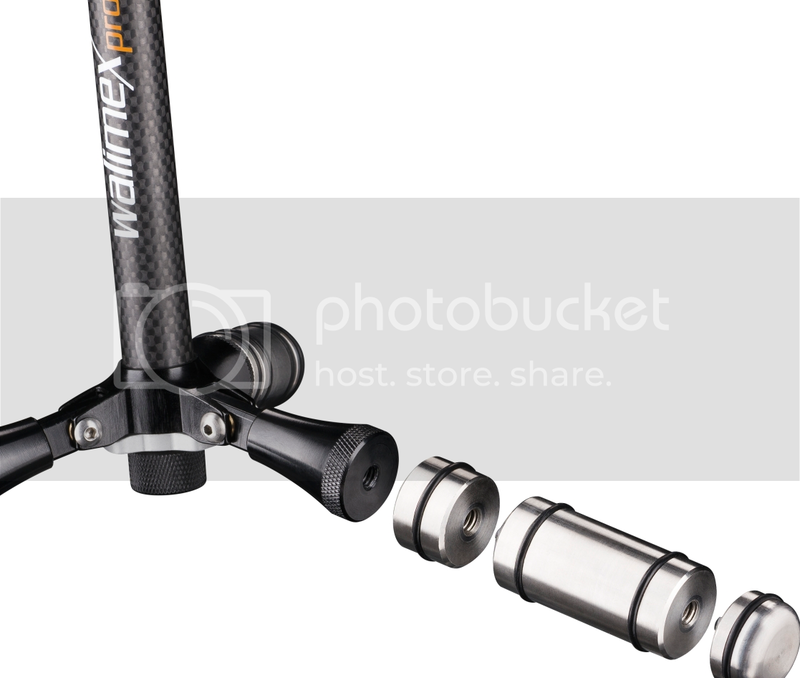 With the steadycam extension of up to 40cm with counterweights of up to 896 g you will be able to align align your camera accurately. 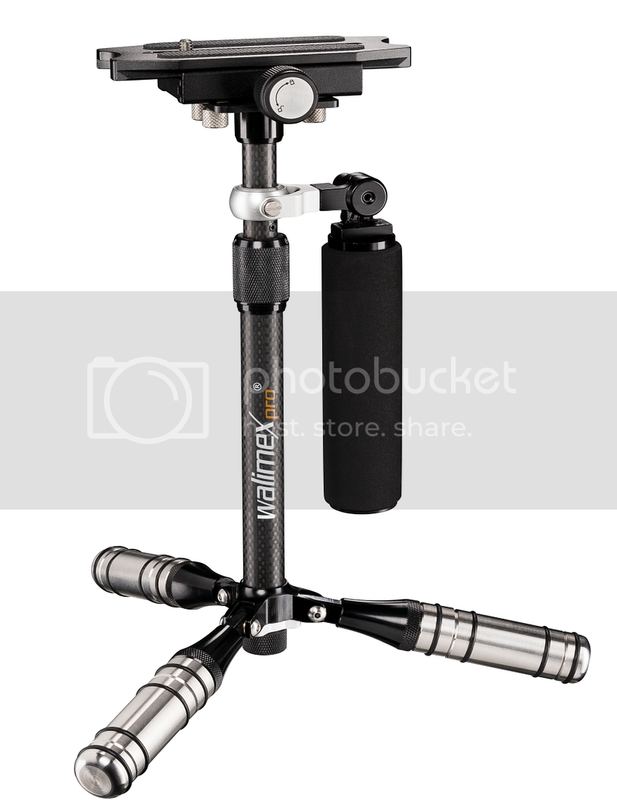 While you hold the steadycam with one hand, you keep you other hand free for the camera. 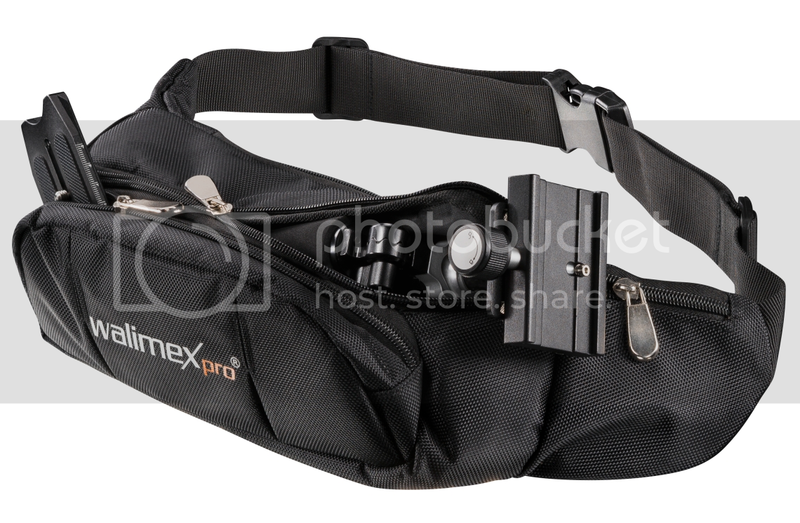 In the manufacture of the walimex pro DSLR-video steadycam great importance was attached to the use of high-quality materials. 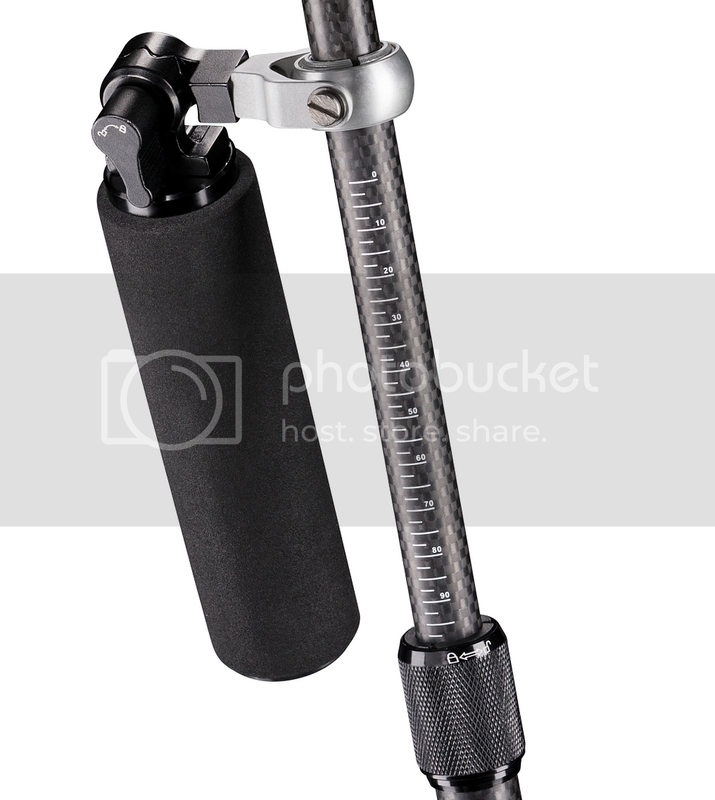 The carbon made steadycam impresses with its robustness, its light weight and rests perfectly in your hand. For additional comfort the handle comes with a foam plastic covering. 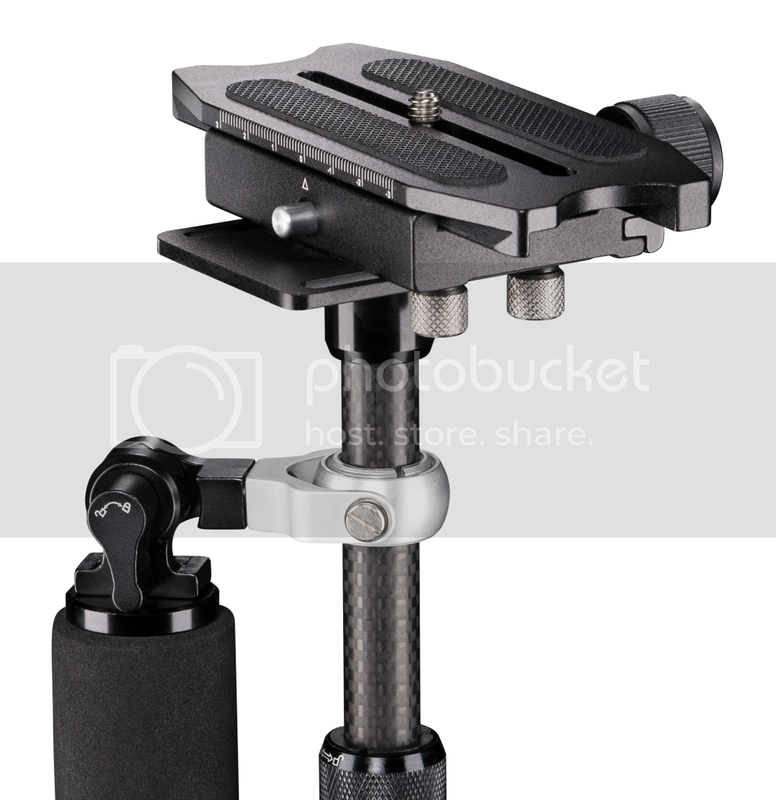 The steadycam is of compact design and does not restrict your freedom of movement when filming.